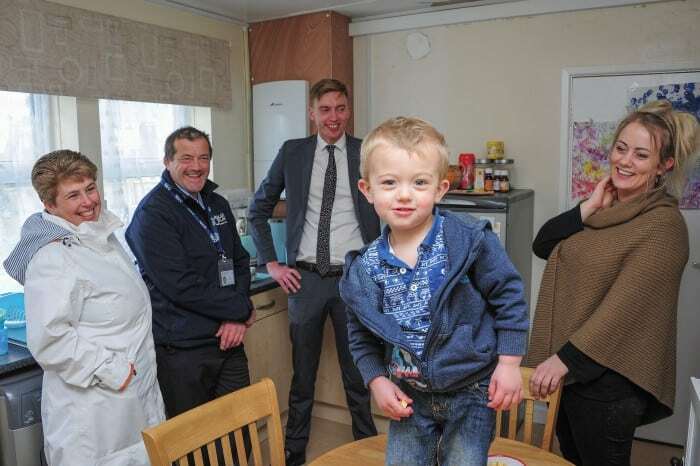 The Winter Wellbeing Partnership, led by Cornwall Council and including 30 partners, has secured over £3.5m from National Grid’s Warm Homes Fund to work with thousands of people to stay warmer for less and be lifted out of fuel poverty. The new fund – ‘Warm and Well Cornwall’ – targets residents who are in poor health or at risk of ill health, or with underlying health issues, or caring for a vulnerable person or worried about their home being cold or damp. 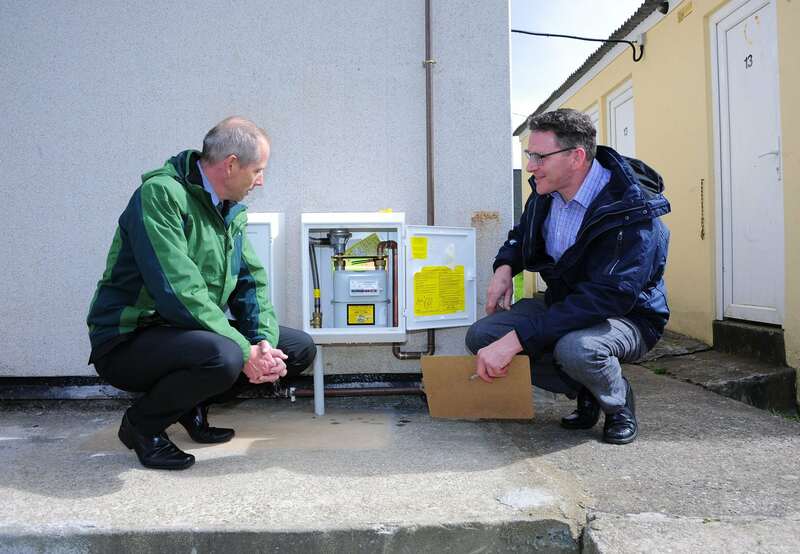 Warm and Well Cornwall will help 220 private homes, including owners, landlords or tenants and up to 800 social housing homes with first time central heating, such as renewable heating, mains gas, oil, or LPG, with many more to follow in future years. What is the current picutre? The Winter Wellbeing partnership 2016/17 has helped over 1,400 households or nearly 3,000 people to keep their homes warm and themselves well. 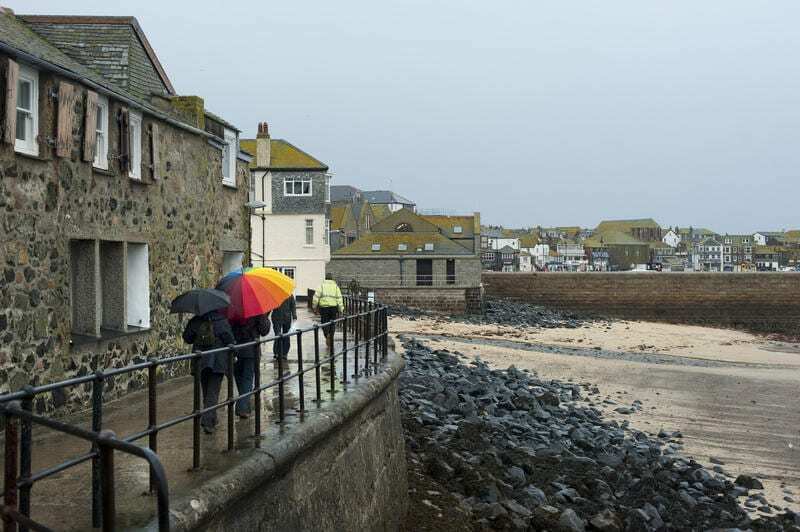 Cornwall and the Isles of Scilly are number 8th and 1st respectively in the table of most fuel poor areas in England, and helping people to stay warm and well has a positive effect on their health. Examples include reducing mental health issues related to stress and helping stay in work or support people back to work because they are warmer. The Winter Wellbeing partners, since 2011, have collectively helped 7,400 households (16,000 people) with advice on insulation, first time Central Heating systems, heating repairs, tariff switching, providing heating oil, coal and emergency fuel payments and assistance with their housing and council tax, all with the outcome to reduce fuel poverty, improve their health and progress to work. The programme led to a successful bid to central government for £2.3m from the Central Heating Fund. 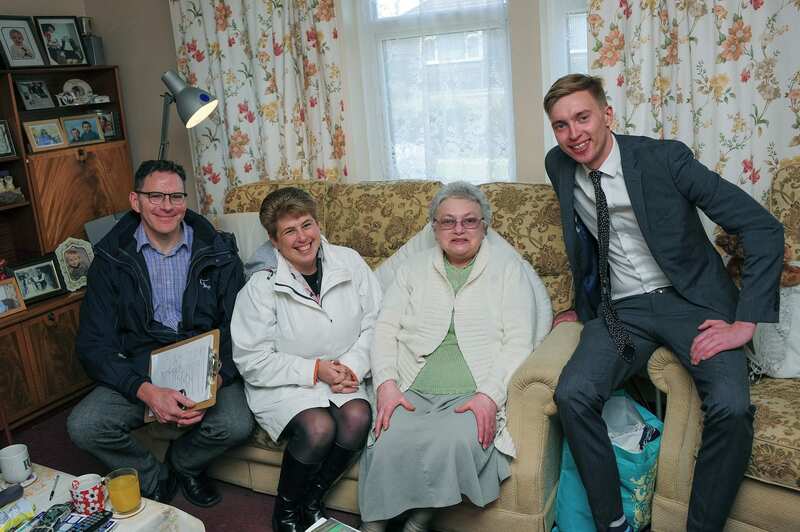 This supported new first time central heating in 318 homes in Cornwall and Isles of Scilly. The ongoing work to combat fuel poverty has led to greater recognition of the need to provide warm heathy homes and is included in NHS Sustainability and Transformation Plan to improve health and wellbeing. One customer that had a key meter top up stated “This is going to make such a difference to me I haven’t had the heater on since July. I am going to wash off all the mould and paint. The electric will enable me to do this”. 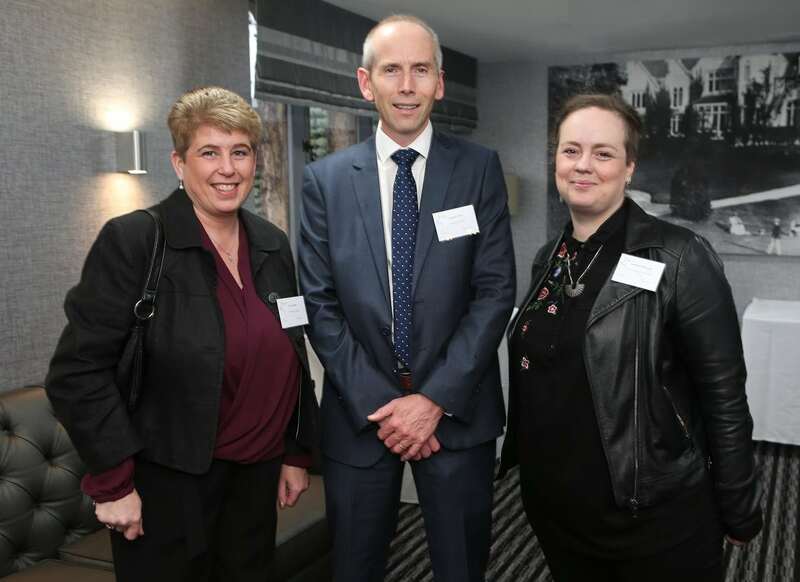 Dr Caroline Court, Acting Director of Public Health added: “It’s great to see the impact this invaluable programme has had over the last four years. It’s work that we will continue as part of the NHS Sustainability and Transformation Plan. Prevention is always better than cure and keeping people well enough to be able to work and enjoy being warm at home can have such a beneficial impact on health”. 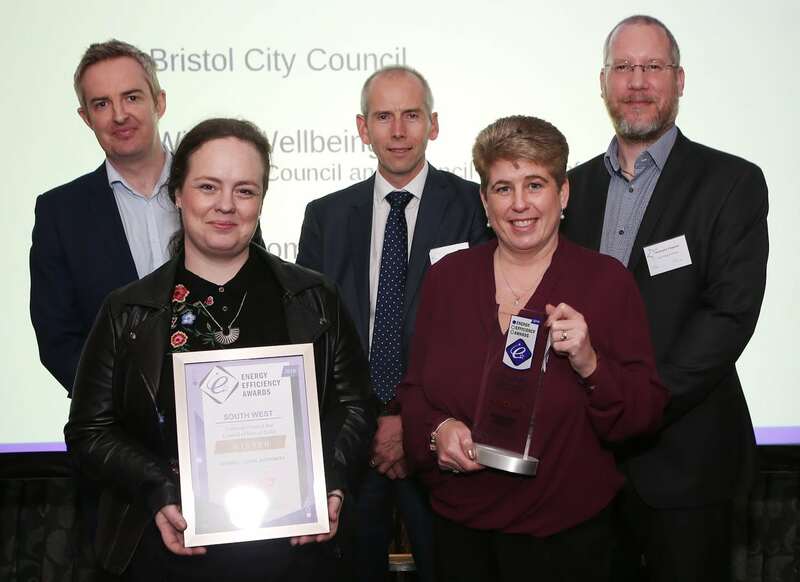 The award recognises the work that Winter Wellbeing, made up of over 30 partners, has done to reduce fuel poverty and make homes warmer for residents in Cornwall and the Isles of Scilly. In the past year the partnership has led on improvements to 338 homes with a further 1,080 to be completed by January 2019. The works have been carried out under a number of initiatives such as the Central Heating Fund, and Warm and Well Cornwall. 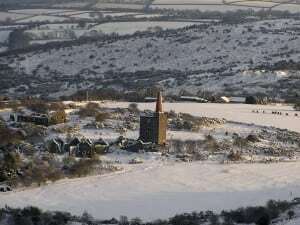 Cornwall and the Isles of Scilly are in the top 3 local government areas for homes without central heating. In 2015 there were over 34,000 homes in fuel poverty (14.2%), and the Council has an ambition to reduce this to 5% by 2030, which means removing 22,000 homes out of fuel poverty. 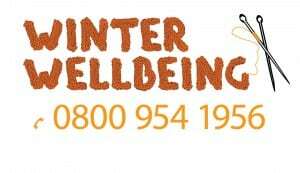 Anyone seeking help with their heating can call the Winter Wellbeing partnership for free on 0800 954 1956 or Call Bev at Warm and Well Cornwall on 01872 326552. Stop self disconnecting – people not using gas through the summer and in Fuel poverty by Winter due to the standing charge of £10.00 per month if not used for 5 or 6 months already in debt before the Winter Starts. This must stop.! Must reduce damp and mould. Last winter around 9,000 people in England and Wales died as a direct result of cold homes and fuel poverty. And many more suffered poor physical and mental health as a result of cold, damp and mould. In Cornwall and the Isles of Scilly over 36,000 households are in fuel poverty with an estimated 300 extra deaths per winter attributed to this. In Cornwall, a campaign run by Inclusion Cornwall and Cornwall Council Public Health, has been tackling this critical issue along with its partners for 6 years. 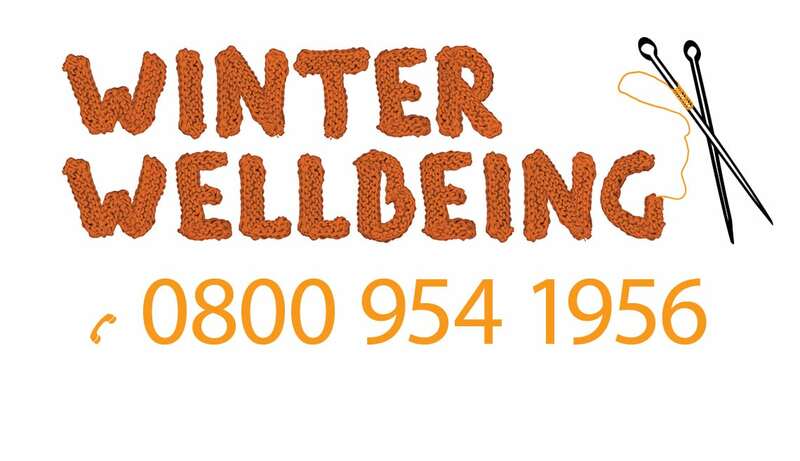 Every winter since 2011 the Winter Wellbeing campaign has tackled issues relating to the winter fuel poverty crisis, providing potentially life saving, and certainly life improving, support to vulnerable residents in the county. 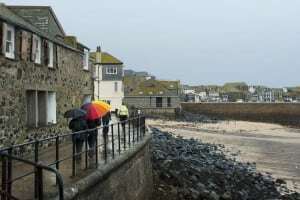 Without sufficient heat and hot water, freezing and worried, people suffering from fuel poverty during the bitter and wet Cornish winter months are unable to function as others might. They may be unable to work, reluctant to go out, become socially isolated, suffer from depression, respiratory infections and many potentially fatal health conditions such as heart attack and stroke. However last winter in 2015/16, the Winter Wellbeing partnership in Cornwall supported 1,560 households to break this vicious cycle. 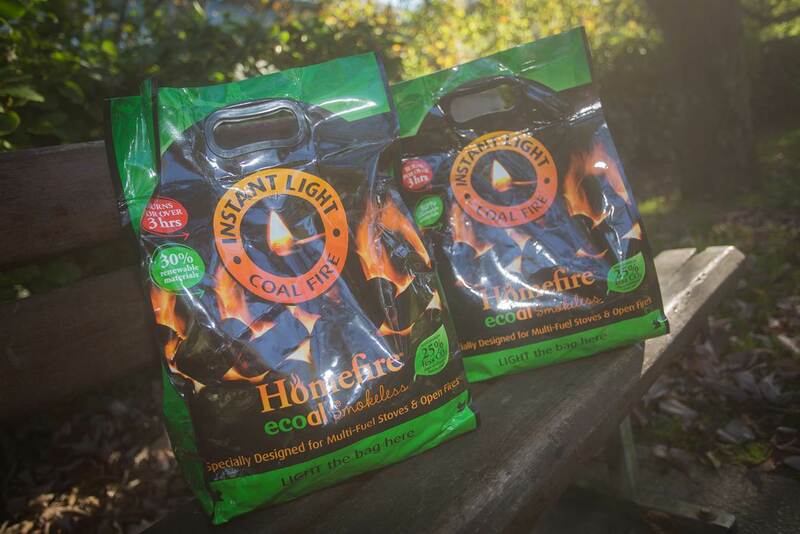 By improving living conditions in the winter a whole range of benefits for families and individuals can be achieved. This may include improved school attendance and attainment in class, reduced admittance to hospital and GP’s surgeries, improved mental and physical health leading to people being able to move into work and reduced isolation for vulnerable adults. Most importantly it saves lives. The Winter Wellbeing service has demonstrated that inadequate heating is a primary barrier holding people back. Without heating people suffer from poor health and their life chances diminish. What happened with Winter Wellbeing 2015/16? support for collective switching (Community Energy Switch) with 2 rounds last Winter. In total, 1,832 switches have saved Cornwall householders £430,000. 271 households received additional Cornwall Council discretionary funds. Cornwall Council Public Health and Inclusion Cornwall ran the Winter Wellness programme for the fifth year running. £25k investment, funded by Public Health Grant with contributions from Council of Isles of Scilly, Community Energy Plus, Inclusion Cornwall and Cornwall Community Foundation. Lead partners from Inclusion Cornwall, Age UK, Citizens Advice Cornwall, Cornwall Rural Community Charity, Community Energy Plus, Cornwall Community Foundation, Cornwall Council, (Discretionary Funds, Home Solutions and Commercial Services, Public Health), Cornwall Fire and Rescue Service, Council of Isles of Scilly, Home Solutions, NHS and SSE. 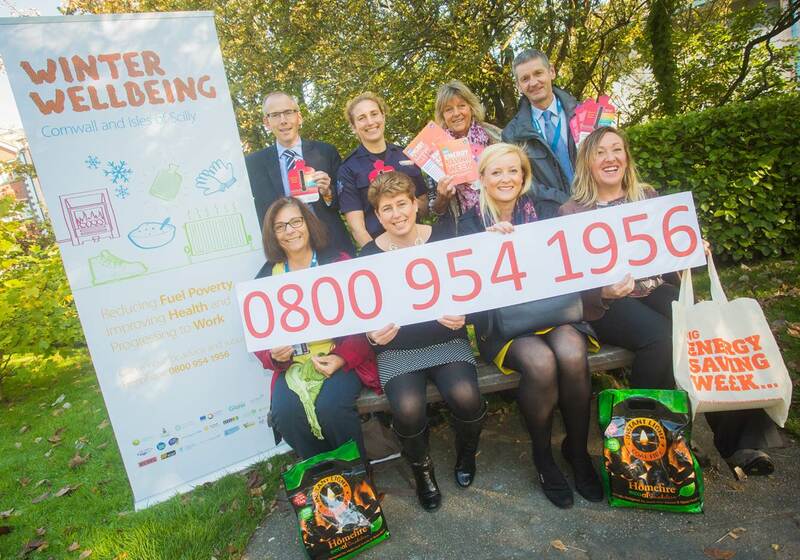 25,000 Top Tips for Staying Safe Warm and Well and 5,000 Winter Wellbeing Guides for Cornwall and 250 for Isles of Scilly produced and circulated through partners to customers. Sources: University College London (UCL), Cornwall Council Public Health. What happened with our Winter Wellness campaign in 2014/15? 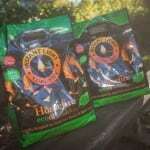 For all of the information click here.